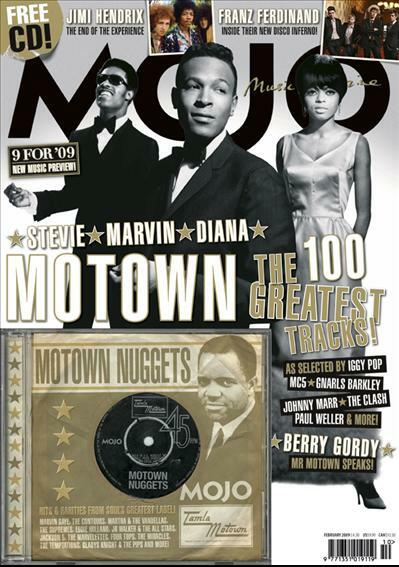 Paul lends a hand in selecting the 100 Greatest Motown Tracks in the latest issue of the UK’s premiere music magazine, MOJO! Previous Entry Paul Weller To Play Benicassim Festival In Spain – July 2009! Next Entry Paul Weller Adds Dates In June!